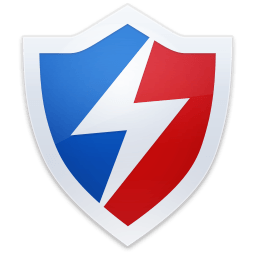 Baidu Antivirus is a ultra light weight, easy to use, extremely fast anti-virus program that protects your system from malware, viruses, spyware, adware and other malicious programs. Baidu Antivirus offers an easy to use interface with several advanced configuration options as well as quarantine of infected files. It also has an extremely small memory footprint, so you can actually do other things while it is running on your computer. Other features include automatic updates, Host Intrusion Prevention System (HIPS), scan reports and more.